For those unexpected times in life when you could use some extra cash, Consumers Cooperative FCU offers personal loans to our members. 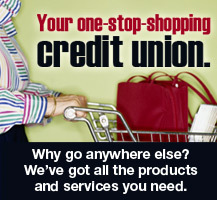 View our great loan rates here. Want to apply for a personal loan today? Click here for our application.